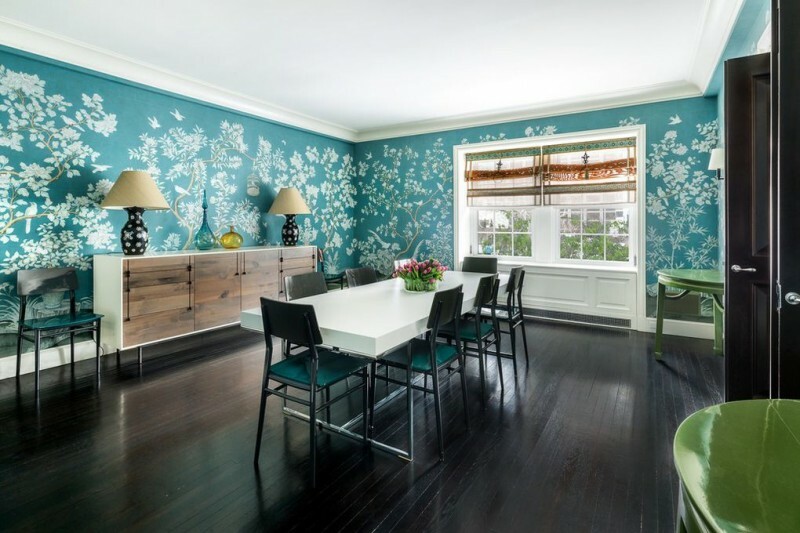 When former NBC anchor Matt Lauer sold his 64th Street apartment earlier this summer, he managed to rake in a bit more than his asking price. That’s not surprising, as the unit was priced to sell quickly; unable to sell his quiet Hamptons estate in a hurry, and now apparently calling that property home, Lauer had priced the sixth-floor Manhattan residence at $7.35 million. A small bidding war apparently ensued, and the property sold in less than a month, for half a million dollars more than its asking price. The apartment is one of 23 units in the 12-story, pre-war residential building. The Lenox Hill location makes it desirable for buyers; the neighborhood is famous for being quiet, beautiful, and historically rich. The unit is a four-and-four, and spans more than 3,500 square feet. It contains eighteen rooms altogether, but doesn’t look cramped; the layout is ideal, there is plenty of glass, and the careful, individual décor which gives many spaces a defined and singular identity all contribute to the unit’s winning illusion of greater space. Rooms include a library, staff quarters, and a dayroom. Details are many, but include panoramic wall covering, inventive and expressive built-in shelving, and a dressing room and walk-in closet with custom cabinetry. Period details include a striking red marble fireplace in the living room. Earlier this summer, Lauer gave his first interview since his dismissal from NBC late last year.